2019 Yamaha Jet Boats: Click here to view the models. 2019 Maverick Boats: Click here to view the models. 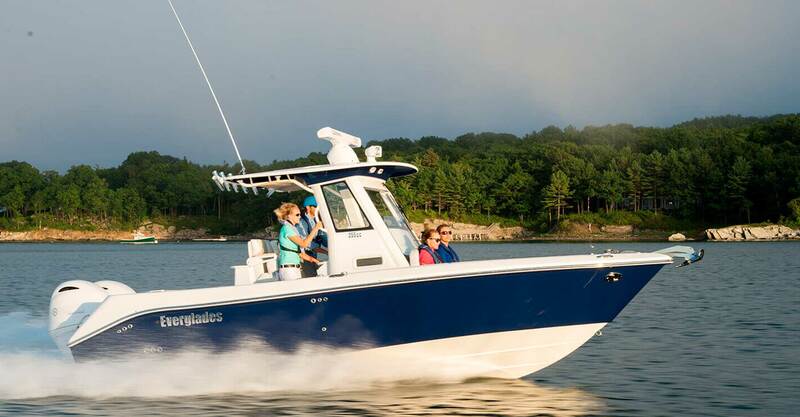 Experience a New 2019 Hewes Boat: Click here to view the models. 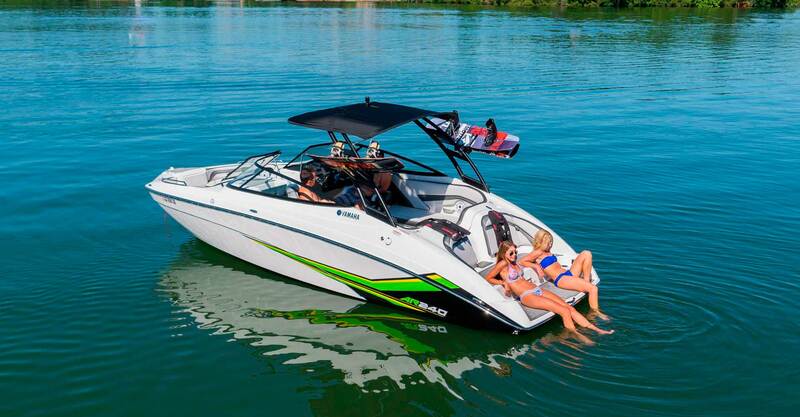 Blowout Deals on All Remaining 2018 Models: Save on these boats today! Whether you're a watersports enthusiast or just looking to bask in the sun, Boaters Exchange provides top-of-the-line boating solutions to fit your boating lifestyle. As a family-owned and operated dealership, you're treated like family. We're proud of our friendly and knowledgeable staff, vast selection of new and used inventory and our fully-stocked parts and accessories department. We have something for everyone! We are a Certified 5-Star Dealership and have been one of the top 100 dealers nation-wide for the past 10 consecutive years. We're honored to have received these prestigious awards and look forward to continuing our devoted service for years to come. With two convenient locations in New Smyrna Beach and Rockledge, FL, we hope to see you in store soon! Please feel free to contact us or stop in - we can't wait to fit you with exceptional boating solutions to get you on the water this weekend! 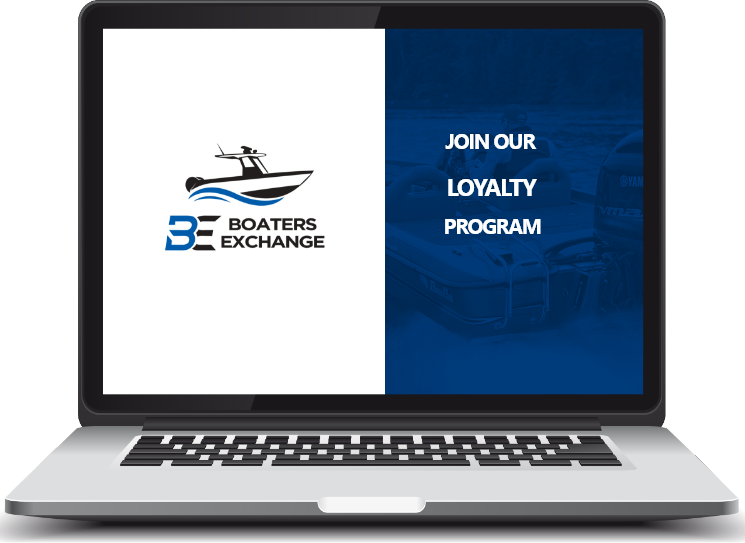 Boaters Exchange provides industry-leading brands, including Nautic Star, Everglades, Bennington Pontoons, Pathfinder, Yamaha Jet, Hewes, Maverick and many more. We'll help you find the right sport, deck, center console, or jet boat for you and your family. Need a new engine? We have you covered there too. We'll fit your boat with your new Marine outboard or ETC engine. Browse our full inventory online or stop into one of our locations to step aboard! Are you in need of a tune-up or major repair? No matter your service needs, our expert team offers superior maintenance and repair services to all of central Florida. Our technicians are Yamaha Five Star Gold Certified and offer a full range of repairs and hard-to-find parts. We even offer boat consignment and trade-in evaluations. 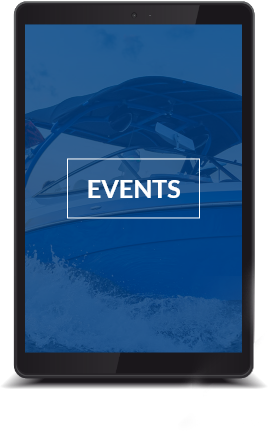 Schedule your boat detailing, seasonal tune-up, engine work, fueling, repowering, or anything in-between, today. We’re passionate about the sport and serving Central Florida, including Melbourne, Merrit Island, Daytona Beach, and Edgewater. Stop by our Rockledge or New Smyrna Beach location to check out our inventory and join us at one of our many upcoming events. We're proud to be an active part of the community and look forward to helping you today.